Welcome to the beautiful Middletown valley! George Washington once commented that the Middletown valley was one of the most beautiful places he had ever seen and for good reason! 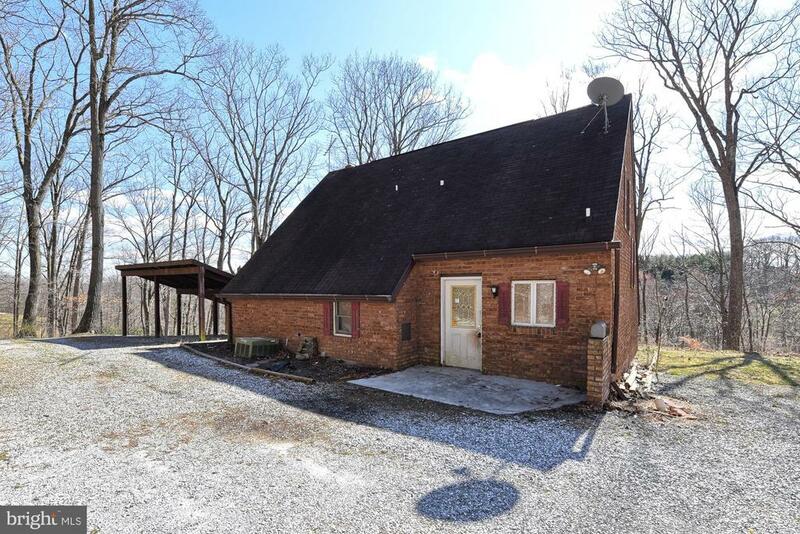 Breathtaking views of the Catoctin Mountains and sparling open country side make you feel miles from the hustle and bustle of everyday life, yet you are only minutes from downtown Frederick and major commuter routes. If you are looking for a place with a great sense of community, Middletown is the perfect place for you. Nearly every month there is a family friendly activity happening! Things like movie nights in the park, Easter egg hunts, scarecrow decorating contests and farmers markets are the norm in Middletown. With its rich history and vibrant downtown, Middletown has so much to offer. The housing options are plentiful, and you can find virtually any home you’re looking for! 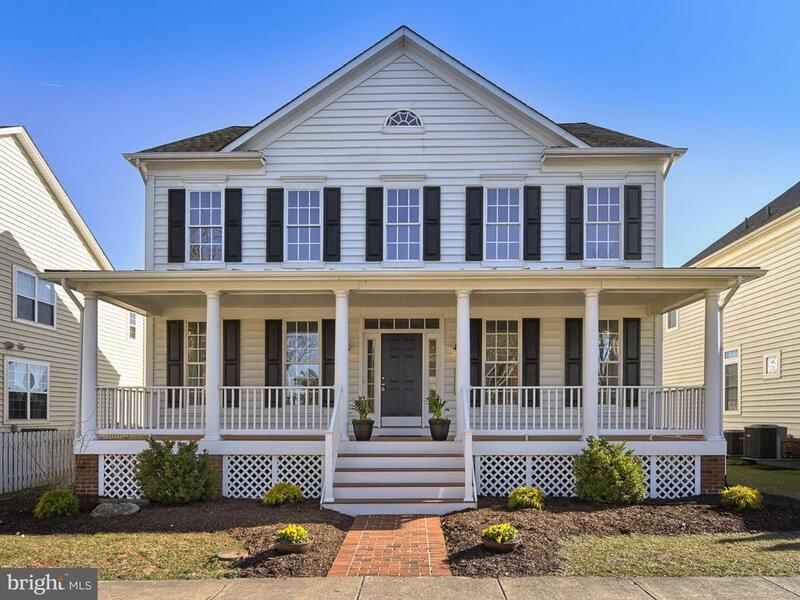 Middletown offers some amazing historic homes, newer communities with townhomes and large single homes along the golf course and new construction builders like NVR, Grossnickle Construction and the Ryan homes. The brand-new Middletown Glen neighborhood is great for those looking for a first-floor master suit or wanting to be walking distance to the award-winning schools and local shopping. Just north of Middletown as you climb the Catoctin Mountains you’ll find Myersville. If you want a private wooded lot along a bustling creek or a home perched atop a mountain with million-dollar views. Myersville is with a look. All kinds of housing is available, from townhomes to main street living, small older communities and custom built new construction are easy to find in this gorgeous town. With easy access to I-70, its only 15 minutes outside of Frederick. 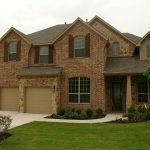 Before I go, Buyers don’t forget I can show you how to buy a home with little to no money down. And Sellers I’ll share how to get the most of your homes value with my outstanding marketing plan. Thanks for checking out my video on the Middletown Valley and don’t forget to call me when you are ready to start your search for homes in Frederick MD. Middletown is a town in Frederick County, Maryland, United States. The population was 4,136 at the 2010 census. 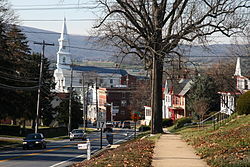 Located in the Middletown Valley that stretches between the Catoctin Mountains on the east and South Mountain on the west, the town reportedly gained its name from its location midway between those ranges. A young Lieutenant George Washington, while surveying the South Mountain area, reported that the valley to the east was one of the most beautiful places he had ever seen. Later, as a Colonel in 1755, he was to accompany General Braddock on the old Indian Trail that ran through the valley on his way to Fort Cumberland. Middletown is located at 39°26′28″N 77°32′38″W (39.441155, -77.543761). To the east, it borders Braddock Mountain, named after the British general Edward Braddock. The mountain itself, along with its community, Braddock Heights, is often said to be the roost of the mythical Snallygaster, a bird/dragon creature said to abduct livestock and people from the surrounding valley. There were 1,484 households of which 45.3% had children under the age of 18 living with them, 64.8% were married couples living together, 10.4% had a female householder with no husband present, 3.4% had a male householder with no wife present, and 21.4% were non-families. 18.1% of all households were made up of individuals and 7.6% had someone living alone who was 65 years of age or older. The average household size was 2.79 and the average family size was 3.16. As of the census of 2000, there were 2,668 people, 960 households, and 728 families residing in the town. The population density was 1,577.3 people per square mile (609.5/km²). There were 981 housing units at an average density of 580.0 per square mile (224.1/km²). The racial makeup of the town was 96.89% White, 1.46% African American, 0.07% Native American, 0.34% Asian, 0.22% from other races, and 1.01% from two or more races. Hispanic or Latino of any race were 0.82% of the population.